Traditionally, there hasn’t been any reason to connect the internet to building automation systems. The HVAC, lighting, fire protection, and other systems work on their own. They directly read inputs (sensors) and directly control the outputs (valves, dampers, fans, locks, lights, etc) to keep a building comfortable and secure. Why should a facility manager care about the “Internet of Things” when virtually all existing buildings operate just fine when not connected to any external network? 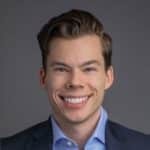 So are IoT and “Smart Buildings” all marketing hype or can they actually provide value to building owners and operators? Why is the internet valuable to controlling and managing buildings? Here’s a building automation industry veteran’s perspective. 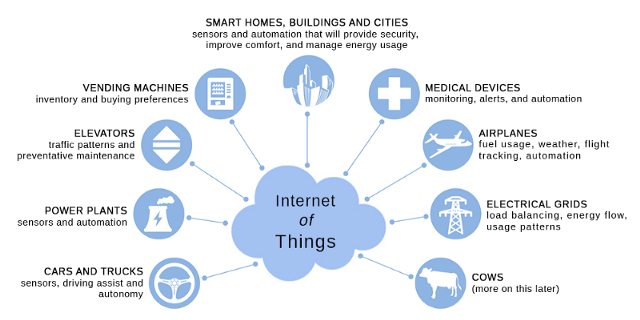 For many industries, the value of the Internet of Things is in the connecting and controlling what is not already connected and controlled. However, most existing buildings today have robust internal networks communicating to devices that are performing useful functions. So, why do IoT advocates include “smart buildings” as a typical use case? To most in the facility management industry, buildings don’t seem like a very good fit for IoT. 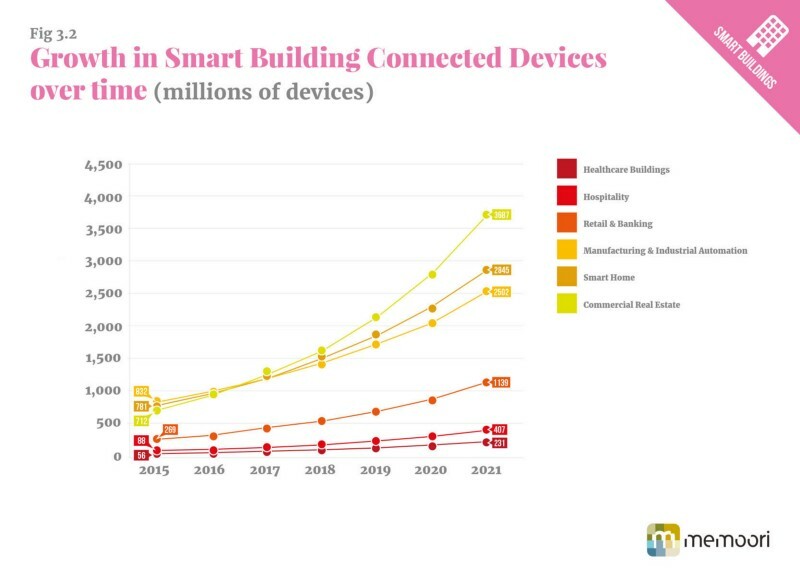 IoT growth predictions tend to show buildings as a key component to the predicted exponential growth of connected devices. These predictions engender mostly suspicion in the world of facility managers. What are all these internet-connected sensors going to be used for? So if all is well and good, then why the exponential growth in connected devices? What problems could they possibly be solving? Well, the first question that needs to be asked is, what are those problems that need solving? Do most buildings meet their goal to provide healthy, safe, sustainable and enjoyable working and living environments for their occupants? The answer in a lot of cases is no. There’s a ton of ways buildings can improve. Most buildings are still uncomfortable for their occupants. Recent surveys and studies suggest that most buildings do not meet the industry standard for occupant comfort (ASHRAE 55). If you have ever worked in a commercial office building that is somehow too cold in the summer and too hot in the winter, you may have come upon this same conclusion. Mechanical and electrical equipment breaks and remains broken for long amounts of time, sometimes without the facility staff even knowing it’s broken. This compounds into a variety of issues. Equipment in disrepair can potentially create health and safety concerns, especially for critical facilities like hospitals and labs. Some studies even suggest that reactionary or corrective maintenance overwhelms so many maintenance folks that it takes up to 98% percent of their time, leaving only a small fraction for doing preventative maintenance. Buildings account for 40% of global GHG emissions and remain stubbornly inefficient. The engineering community has aggressively pursued new technologies and approaches to reduce energy consumption of buildings since the 1970s and succeeded in making incremental improvements. However, there is a long way to go. A full list of criticisms of the industry could be the topic of many articles, but I’ll stop there and skip to proposing solutions. There is clearly an impetus to identify new ways to improve the outcomes of buildings systems (HVAC, lighting, fire protection, security). The industry does have a capacity for evolution and improvement. For example, consider that 15 years ago, the first building in Chicago was LEED certified. Now there are over 1,000 LEED certified buildings in Chicago alone that are making strides towards more sustainable and occupant-centric operating practices. That’s a pretty good sustained adoption rate of an innovative approach to operating buildings. So if there is room for improvement, and the industry has shown it is willing to adopt new practices, then what are the best ways to fix the problems the industry faces? Can larger innovative forces from other industries move into the building space? Can the internet or “Internet of Things” make buildings operate better? Running a building needs to become a data-driven process. Analytics platforms like SkySpark, CopperTree, and others can pull in data from existing equipment and produce useful insights for facility managers to make better operational decisions. 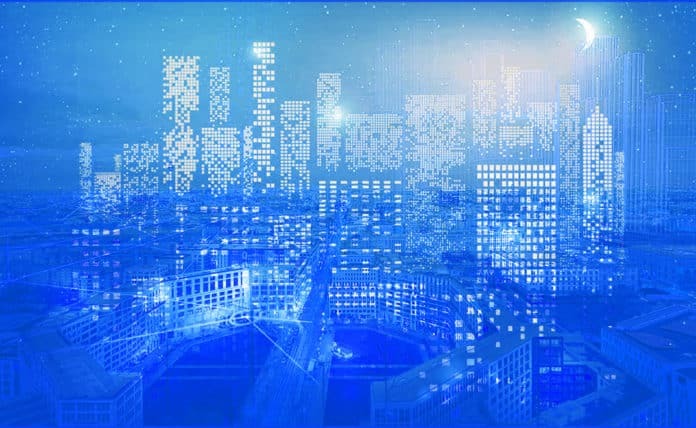 The next logical step to more efficiently operate buildings is to utilize the vast amount of operating data that currently sits unused by existing building control systems. The enormous mass of data generated by building automation systems can be constantly monitored and analyzed to find on-going operational problems (hot and cold problem areas, broken dampers or valves, equipment that doesn’t turn off). Finding problems using an existing automation system is a task that not only requires a special skill set, but takes a big on-going time commitment from building operators. Most building operators do not have time to stare at the BAS computer screen all day and search through historical trend data. By automating the analysis of this data and turning it into actionable insights, building operators can be freed to focus on fixing problems, not searching to find them. There is great potential in operating buildings together. Universities, governments, large commercial facilities and campuses of all kinds have realized these efficiencies for years. Most campuses have a central automation system command center where they employ a full time operator who identifies operational problems and dispatches people accordingly. Most standalone commercial buildings do not have this advantage. Virtualization — There are a lot of buildings that use a desktop computer to be a server and a client. A computer as old as the building typically runs the automation system application, graphics, and database. Not to mention, if the facility is managed by an organization with an IT group, a lot of times they are unaware of this standalone computer and it rarely gets patched. This can become a big cyber security threat. Why not virtualize it in the cloud? This has become an emerging trend, but has not caught on in a major way yet. Cyber Security — Most building automation systems are old. They are not typically upgraded until a major update is absolutely necessary or something breaks. The vulnerability of IoT may strike enough fear into building owners to do something about cyber security, but the truth is that the last 30 years of unsecured automation systems should have already been enough to do so. Data Standardization and Applications — If you can standardize the data output of automation systems, you can start to write common applications to analyze this data in useful ways. There are numerous BAS providers (Honeywell, Johnson Controls, Siemens, etc) and they do not play nicely together. They keep their automation system data proprietary or make it hard to extract their data in any useful way. The systems integration community has put in a lot of work over the past 20+ years to creating solutions to this problem. Project Haystack is generally considered the leading force behind developing an open source way to label or “tag” building data so it can be ingested by a third party easily. Can any new information sources be digitized and used to inform the operation of buildings in new innovative ways? One example of this is the Comfy App. Building operators spend a significant amount of their time responding to hot and cold calls from people in their buildings. The process of handling occupant comfort complaints has always been the same. The facility staff takes a phone call, then puts it on a list, and goes and investigates the potential problem. New technologies like the Comfy App have revolutionized the user experience of being a building occupant as well as tracking and analyzing hot/cold calls. Previously occupants had little to no direct control over their environment and building operators had little to no data to understand how comfortable their occupants are. Comfy is an app that provides both. The ability to for a occupant to use an app to directly control the building’s HVAC is closest thing to the textbook definition of IoT for smart buildings that there is. No new connected devices necessary. There is plenty of opportunity for buildings to adopt new technology to solve some of the most vexing problems of the industry. However, the value in IoT for smart buildings will likely not be in the addition of millions of new internet connected sensors, but in new software applications that use existing data from existing equipment to make buildings operate better.